Blockchain, cryptocurrency processors and big data are being utilized to build strong ecommerce models in developing nations. There is shortage of big data experts in emerging markets. However, big data may be a larger disruptor in those markets than anywhere in Europe. Blockchain, cryptocurrency processors and big data are being utilized to build strong ecommerce models in developing nations. In 2008,Satoshi Nakamoto, the pseudonym of the anonymous inventor of bitcoin, probably never expected his brainchild to have such a profound impact on the world. Bitcoin itself may not even be his most important contribution. Blockchain, the ledger system that Nakamoto developed to support bitcoin, is poised to have an even larger effect. Its impact on emerging markets such as India and Tanzania may be more impressive than we could have ever imagined. Mohit Kalra, CEO at Coinsecure told Coin Telegraph that bitcoin has caused ecommerce businesses to boom in Southern Asia. 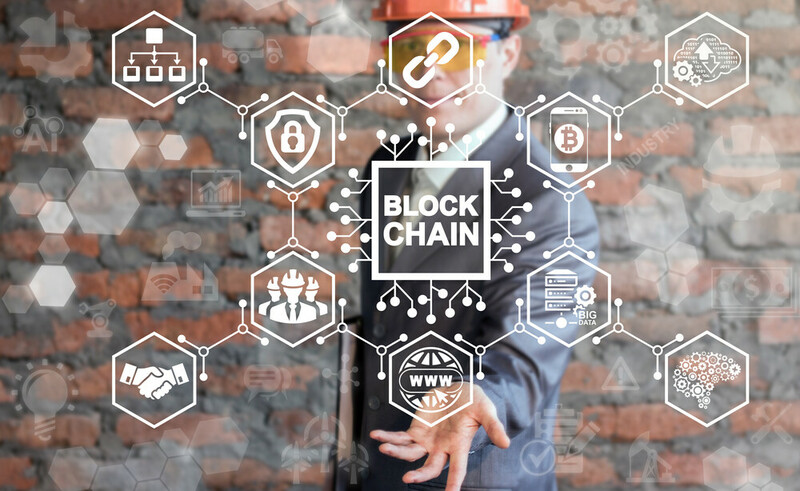 Blockchain was only intended to be used by cryptocurrency companies, but it has been adapted by numerous other industries as well. New advances in big data are helping blockchain reach its full potential. More powerful cloud servers and Hadoop based tools have opened new doors for brands that depend on blockchain. This will open new doors for ecommerce companies in developing economies that depend on cryptocurrencies, but many other benefits also lie ahead. Big Data and Blockchain: What Does their Future Bring? Blockchain and big data are already changing the lives of millions of people around the world. Here are some of the biggest changes to be aware of. Global ecommerce sales reached nearly $2 trillion last year. Growth has been even stronger in developing economies. American and European companies are trying to penetrate markets in Africa, Eastern Asia and the Middle East. While growing demand in these regions is encouraging, ecommerce brands have faced some unique challenges. The biggest struggle has been finding dependable payment processors. Many banks are reluctant to work with ecommerce companies that do business in these regions, due to lax financial regulations and limited financial and IT infrastructures. This is arguably where blockchain has made the biggest difference. Since blockchain is a highly decentralized interface, it is more feasible for ecommerce companies to use it to accept cryptocurrency payments than to rely on credit cards or other forms of payment. However, blockchain has only enabled ecommerce companies to authenticate payments. Customers in emerging markets can still make purchases with near anonymity as far as ecommerce providers are concerned. BannerCoin was developed to accept cryptocurrency payments online. It can be used in developing economies to overcome the logistical challenges they otherwise face. Big data is helping ecommerce providers serve these customers better. Ecommerce companies in India have used big data to gain an edge in the growing market. In recent years, India has become one of the fastest developing markets in the e-commerce industry. With an online user base of around 100 million in 2016, the e-retail business in India is expected to touch the $100 billion revenue mark by 2020. As per an Assocham survey, consumer demand is witnessing a market growth of as much as 40 percent in the ongoing festival season, as compared to 2015. This exponential growth can largely be attributed to the massive chunks of data available with companies. Availability of data has created the opportunity to utilize past trends and performances for growth, allowing companies to improve customer satisfaction via better products and services. The Indian ecommerce market is grown largely due to the availability of bitcoin. In 2014, a number of ecommerce companies started accepting it as a form of payment. Some ecommerce companies, such as Hong Kiat, exclusively accept bitcoin for payment.